Made from whole toasted sesame seeds, this rich and nutty oil is one of the defining flavours of east Asian cuisine. 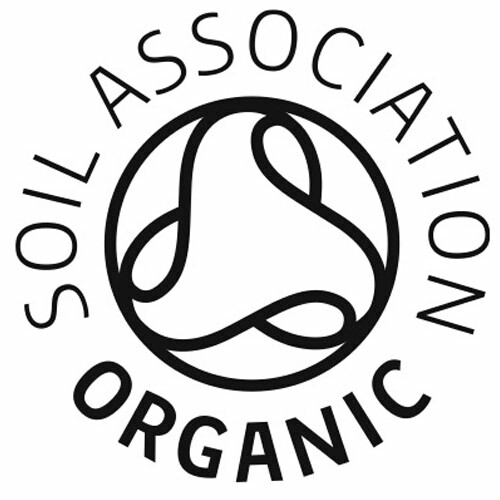 Clearspring organic oils are made from the highest quality organic ingredients, which are cold pressed without chemicals to ensure the best nutrition and flavour. 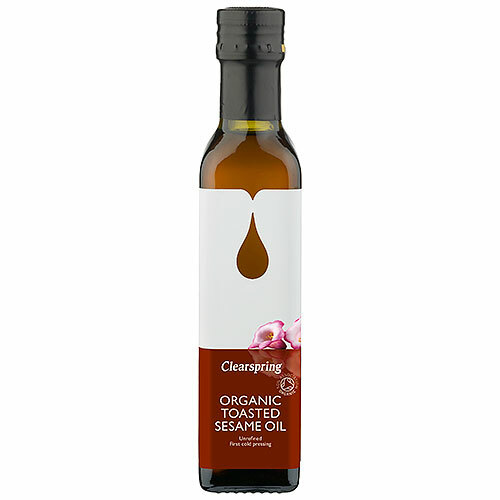 Below are reviews of Clearspring Organic Toasted Sesame Oil - 250ml by bodykind customers. If you have tried this product we'd love to hear what you think so please leave a review. Delicious, toasty flavour. I use it with virgin olive oil for a mixed, vegetable saute. Topped with a sprinkle of Clearspring Tamari. Delicious, toasty flavour - I use it with virgin olive oil for a mixed, vegetable saute. Topped with a sprinkle of Clearspring Tamari.